Originally published on 27 February 2017. 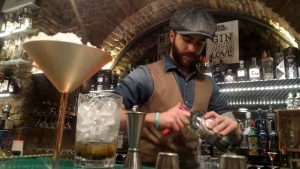 GinO12 is a Gin cocktail bar inside a fancy restaurant in Milan, and it aims to offer a real hand-crafted experience around Gin. 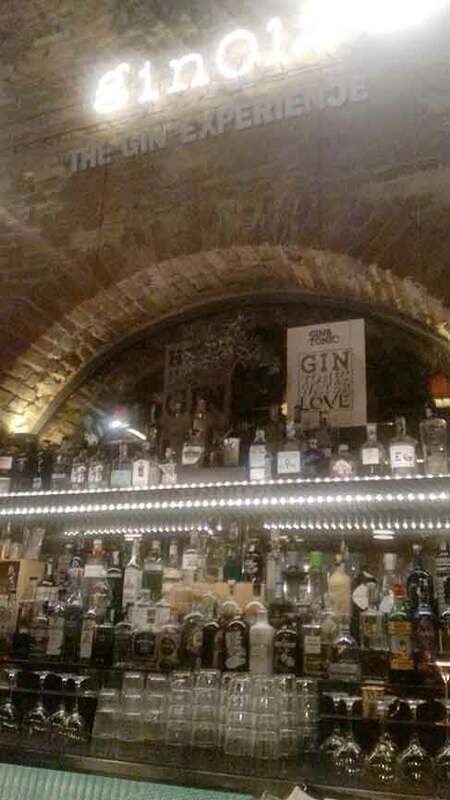 I have been admiring this premise for some time, appreciating GinO12 inspiration, not just as a collection of Gins, but as a place where to find good Gin based drinks. I think it’s useless to have a huge collection of different Gins, without a deep knowledge and without a deep study behind it. That’s why I loved Gin012 cocktail’s list, where every drink is carefully created with a certain Gin. They aren’t interchangeable, each Gin is used with a clear idea. 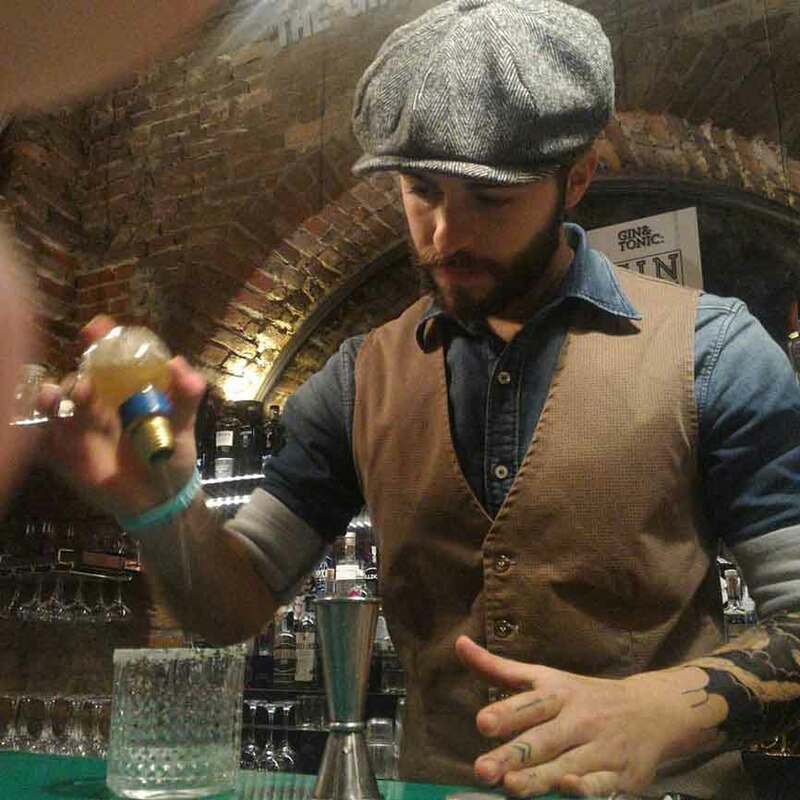 I had to pleasure to attend in the afternoon at the Milano White Spirits Festival, GinO12’s Masterclass, where their brand ambassador or I’d better say “vision” ambassador, Silvio Faraone, explained the extreme research behind GinO12. Every ingredient is studied, every syrup is self prepared, every drink’s garnish has it own sense! Just has it has to be. So it’s a combination of premium quality ingredients, a very good choice of Gins, in the hands of careful bartenders that just want to offer a remarkable Gin experience. GinO12’s cocktail list is made of home interpretations of classical cocktails and new ways to serve Gin. Definitely a hard choice, that’s when a smiling bartender is useful: the detailed descriptions they will provide will help you to define exactly what you want to drink. AT GINO12 GIN IS THE SOLOIST OF A GREAT ORCHESTRA, ADMIRABLY DIRECTED: A GIN COCKTAIL BAR MADE WITH A CUSTOMER VIEW. It is clearly a place with a precise and good idea behind, using Gin to create a good experience for the customers, and it is probably paying somehow this mono spirit choice in terms of media popularity. It is not the easiest choice when creating a cocktail bar, but it surely pays in order of creating good happy customers appreciating a moment of joyful knowledge about this spirit we all love so much. 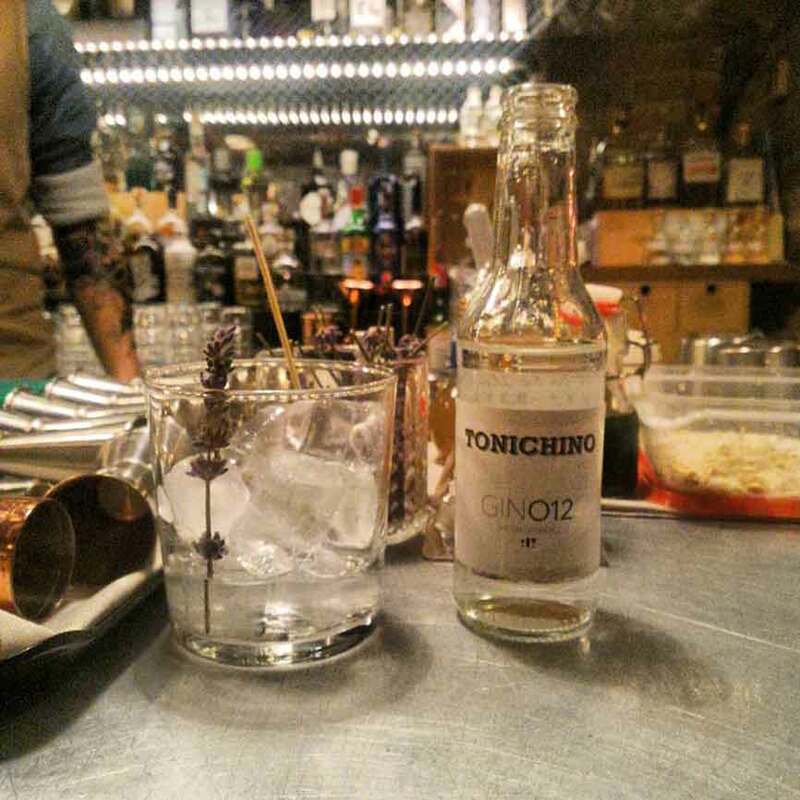 Yes, we can learn so much visiting places like GinO12, just smelling their fresh botanicals for example, or watching their precision pairing the perfect tonic water for your Gin and the perfect garnish. GinO12 is a recommendable place for a Gin lover, if you’re wandering around Milano’s Navigli, consider a visit, it won’t disappoint you. 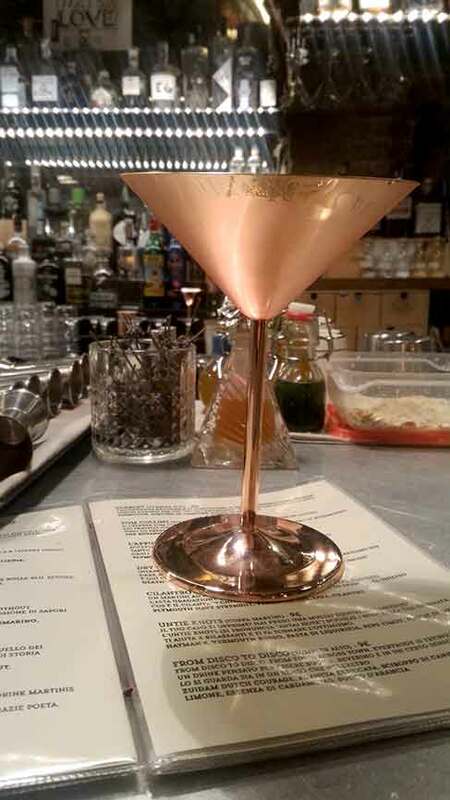 I’m sure that if I asked for a classical Martini, a Pink Gin or any other orthodox preparation with Gin, GinO12 bartenders wouldn’t have had no problems at all to offer me a perfect drink, and I would love to use their experience to drink a good old classic made at their level next time.